Hello! 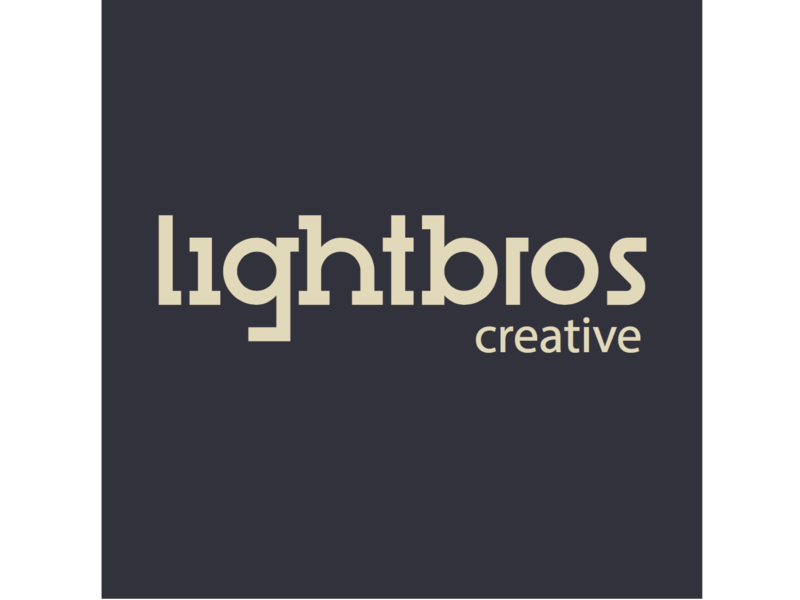 I'm the founder and director of LightBros Creative, A new generation studio specialised in media productions. We are passionate about our work and we will do everything it takes to create a truly memorable piece for you. Welcome on board! !